1 000 sq.m. floor space. In the glass processing business, i.e. 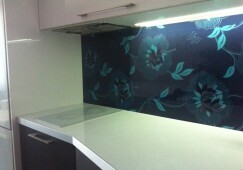 cutting, edging, bending, tempering and laminating flat glass as well as manufacturing double glazed sealed units (DGU). 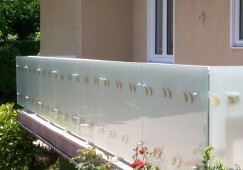 The name of the company comes with the main activities – making laminated glass. It is well known in the whole country as the best laminators in the business. The company is functioning at the present moment. 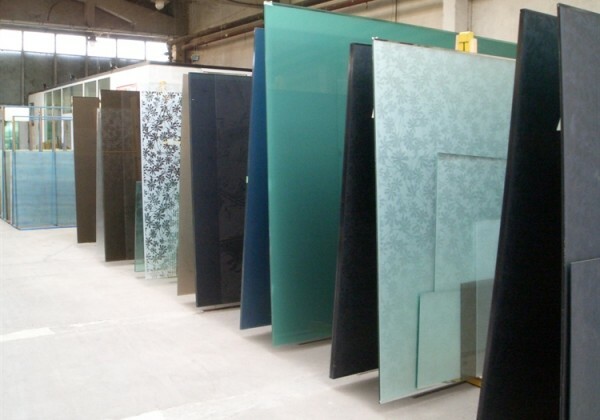 Safety glass, security glass, blast resistant glass, bullet resistant glass, Fire protection glass, Sound protection (acoustic) glass, Solar energy control and UV protection glass, Architectural laminated glass, Patterned laminated glass, Decorative and colored laminated glass, Laminated tempered and bend glass, Glass floors and Glass balustrades, Gas filled double glazed Sealed Units for the window industry, We also offer the Energy Saving K-glass and Activ Glass – the self cleaning glass, Glass backsplash and glass tiles for kitchens and bathrooms, Interior and exterior cladding, paneling, partitioning walls, etc. The company owns Registered Trade Name and it has also Product Registered Trade Mark since 1997. The company is using a modern technology and equipment in the manufacturing process and constantly working on improving and minimizing on manual labour. In the last few years we updated our equipment with the fully automated and computerized machinery.